This is my take on the Daily Post photo challenge, ornate. 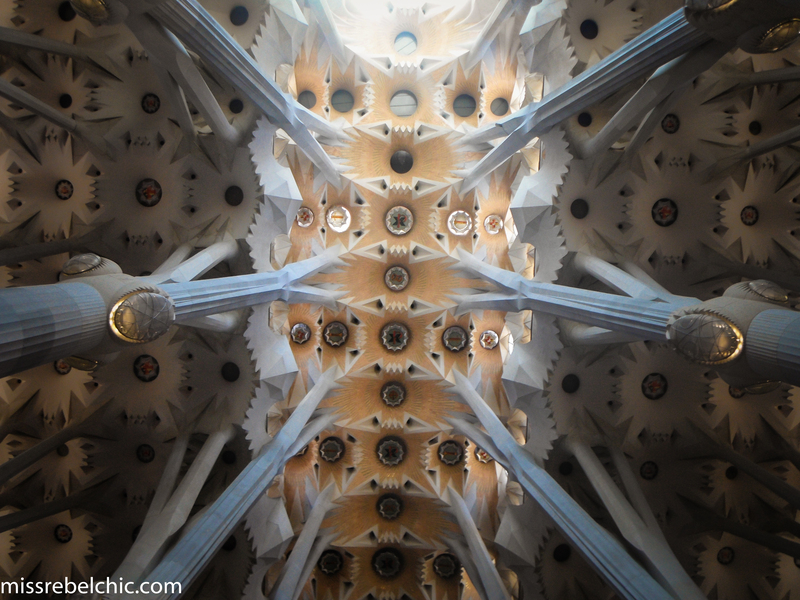 This is inside the majestic La Sagrada Familia church which was designed by a Catalan architect Antoni Gaudi. I can say that Gaudi did a very good job. I went here in 2012. I remember waiting to get inside for an hour in the scorching heat of the sun, but I didn’t mind. The wait’s worth it. The place is rich in history and culture. I couldn’t ask for more.